Garlic is a very commonly used home ingredient in getting rid of common cold and flu. 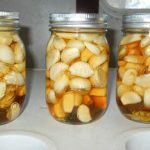 Here we will discuss the various methods of methods of using garlic for colds at home. Does Garlic Work for Colds? Garlic contains several antioxidants, vitamin B6, vitamin C, manganese, and allicin. 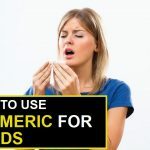 It reduces the occurrence of colds and cures them very fast. Benefit: Ginger stimulates perspiration in the body which helps to get rid of the cold faster. Have a small portion of the mixture 2 times a day. Store the excess in a refrigerator. Benefit: It contains quercetin which is a powerful antioxidant that helps in recovering from the cold. You must have this mixture over a period of 3 days. 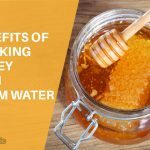 Benefit: The anti bacterial properties of honey help the immune system to fight the germs faster. Cover with a plastic lid only. Consume 2 tablespoon daily till healed. Benefit: Chilli has powerful decongesting properties that removes the congestion. Boil the water with the garlic cloves in a medium-sized saucepan. Refrigerate the excess and warm it before drinking. Do Garlic Pills Work for Colds? 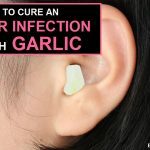 Garlic pills are as effective as garlic itself. Each garlic pill is as effective as 4800 mg of fresh garlic but it takes time to start working. 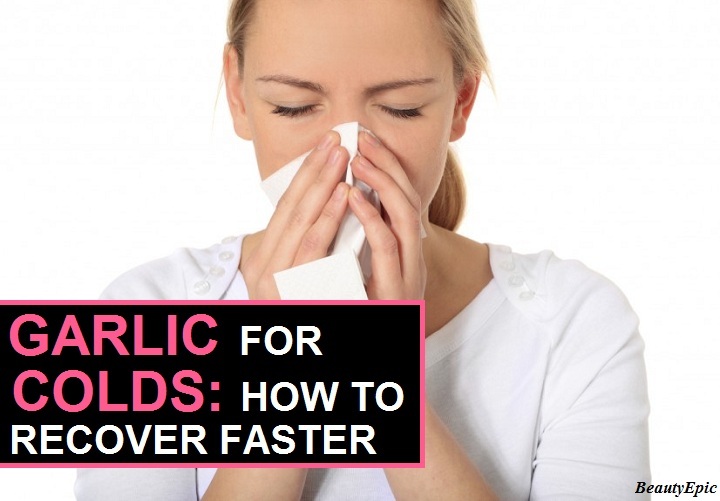 These are some of the common methods of using garlic for colds. You can use them to benefit your health.